Do you have a room in your house that you'd like to transform in only a few hours without putting a strain on your wallet? If so, consider adding a ceiling medallion as this can give a room a feeling of elegance, while adding character to what was once an ordinary looking living area. Before rushing out to buy just any ceiling medallion, it's important to consider size, style and other factors. Here are some of the advantages of polyurethane ceiling medallions, along with several basic buying guidelines and other considerations. When it comes to fiberglass columns, there are many myths and misconceptions floating around. These fallacies have caused many people to hesitate about using this product. As a result, a variety of issues can arise if one does not fully understand fiberglass columns and how they are supposed to work. Let’s clear up some of those myths and misconceptions for you today. If you are looking to spruce up the millwork surrounding your current property, you might be considering the installation of a few or more exterior columns. Large columns can provide quite a bit of visual pop to your property while adding additional support. That said, there are multiple types of materials available to create these columns and the sheer number of choices can seem overwhelming at first. If you want to stick with a classic look, there's likely no better choice for your exterior columns than wood. 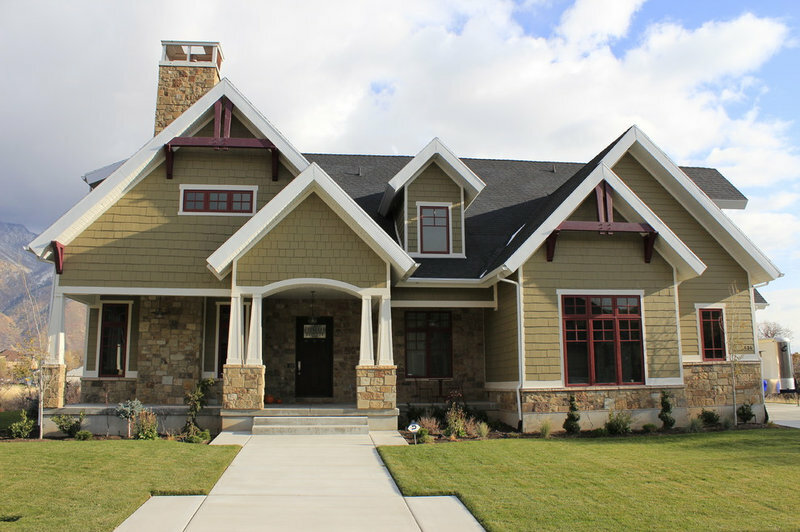 Here are some reasons why you might want to choose wood when building your new exterior columns. Adding fancy millwork to the exterior of your home can significantly increase your property value as well as your curb appeal. When it comes to adding visual flair to your exterior decor, one popular option is to add columns under your porch or deck or even as standalone pieces. If you are debating over which type of material you should use for this new addition to your estate, here are a few reasons why fiberglass might be the best choice you can make.